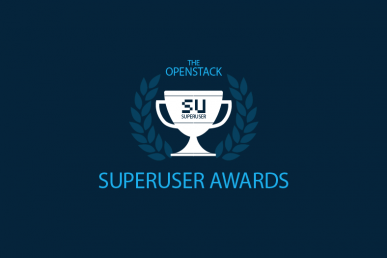 AUSTIN, Texas — The OpenStack Austin Summit kicked off day one by awarding the Superuser Award to AT&T. NTT, winners of the Tokyo edition, passed the baton onstage to the crew from AT&T. 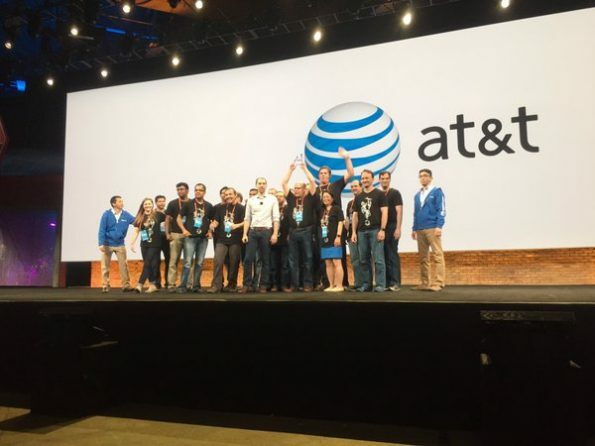 AT&T is a legacy telco which is transforming itself by adopting virtual infrastructure and a software defined networking focus in order to compete in the market and create value for customers in the next five years and beyond. They have almost too many OpenStack accomplishments to list–read their full application here. 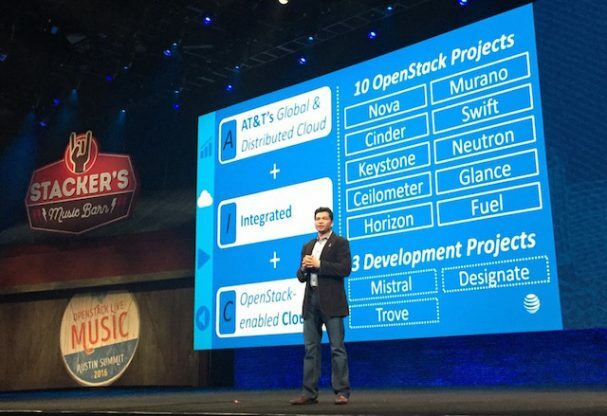 Sorabh Saxena gives a snapshot of AT&Ts OpenStack projects during the keynote. Interested in nominating a team to be recognized at the next Awards ceremony in Barcelona?